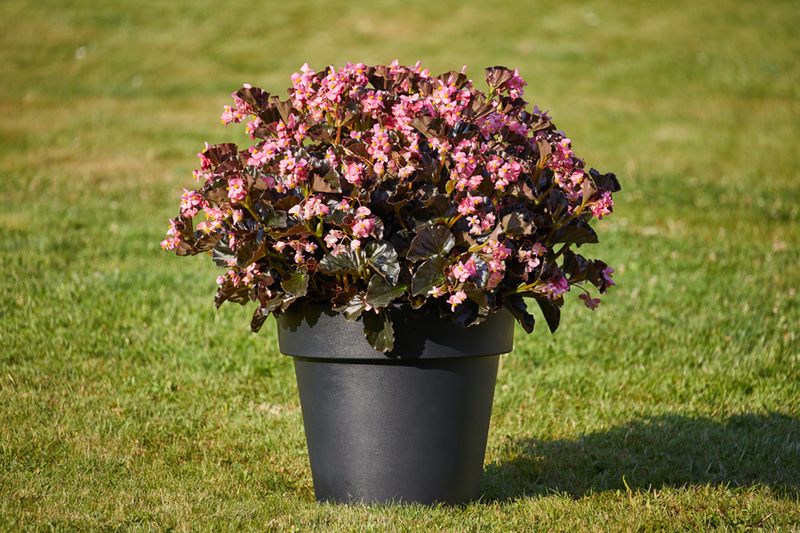 This new group of interspecific hybrid varieties complements the current range of begonias to include a brand new interesting type. These are highly resistant hybrid varieties which tolerate even the most extreme climatic conditions very well. 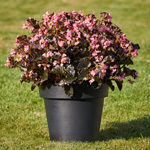 These plants do not mind direct sunlight, heavy rain or shade. 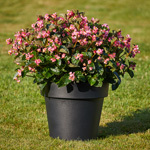 They are characterised by robust growth and medium-sized simple flowers. 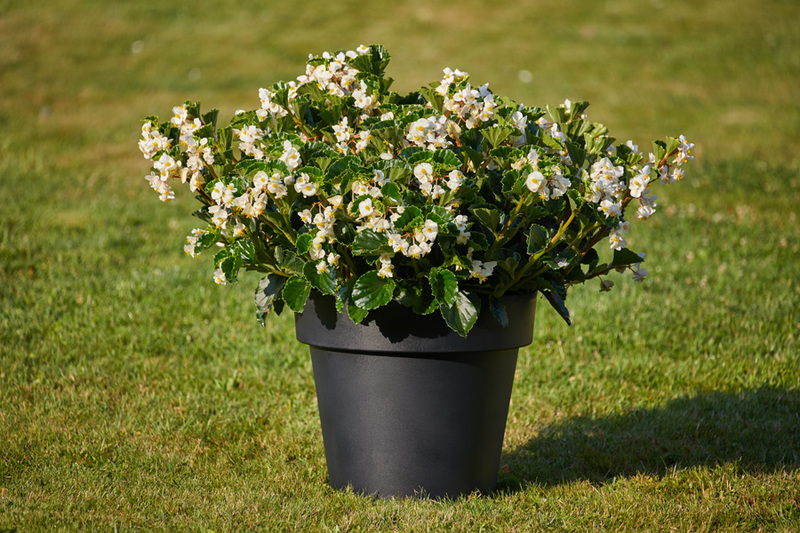 Plants reach a height of 60–70 cm, branch abundantly and have a flower diameter of 4–4.5 cm. They flower abundantly from early spring until the first frosts. 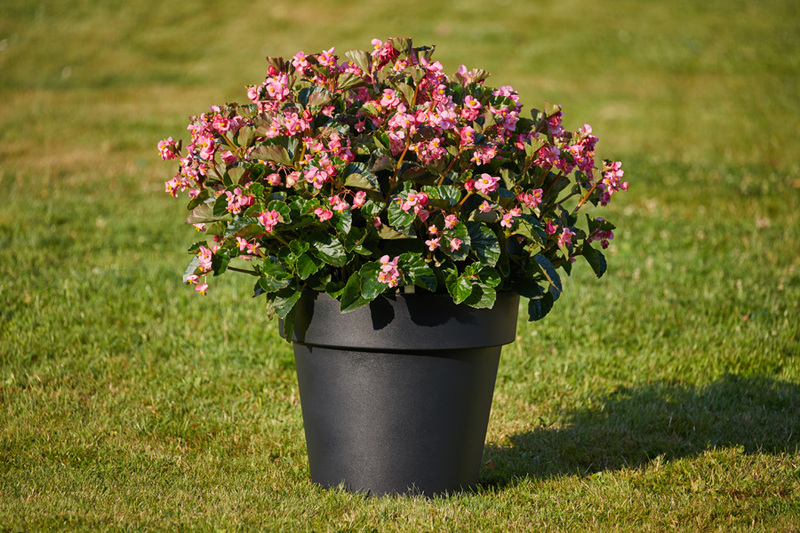 Cultivation time from sowing to flowering plants ranges from 12 to 14 weeks. 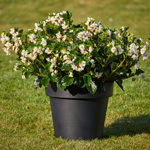 Suitable for planting in beds and large flower pots, even for example in urban greenery. Planting is undemanding on maintenance.